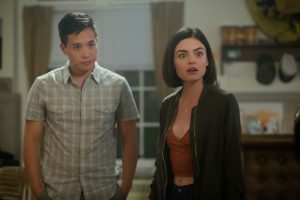 (l-r) Hayden Szeto as Brad and Lucy Hale as Olivia (LUCY HALL) in BLUMHOUSE’S TRUTH OR DARE. ©Universal Studios. CR: Peter Iovino. 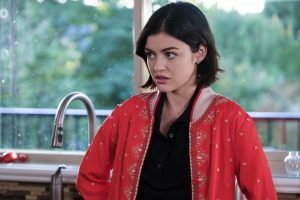 Lucy Hale as Stella in LIFE SENTENCE. ©THE CW Network. CR: Bettina Strauss/The CW . (L-R): Lucy Hale as Stella and Elliot Knight as Wes in LIFE SENTENCE. 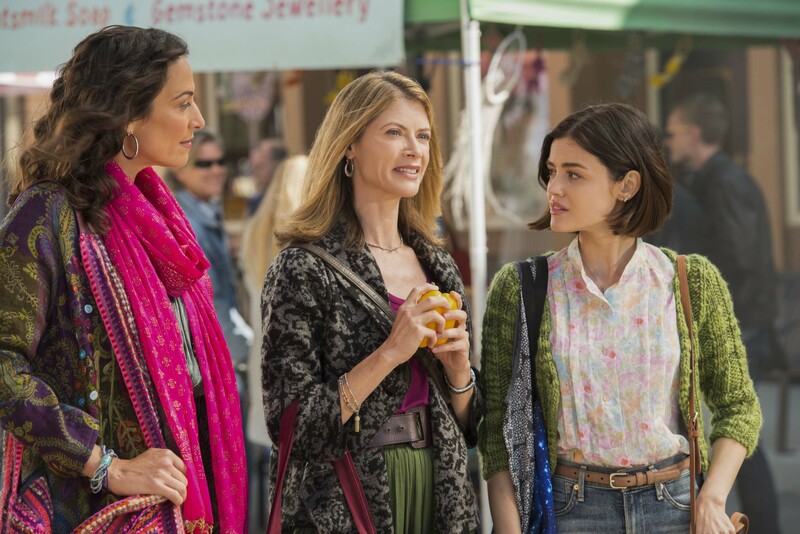 ©The CW Network. CR: Jack Rowand/The CW . (L-R): Claudia Rocafort as Poppy, Gillian Vigman as Ida and Lucy Hale as Stella in LIFE SENTENCE. 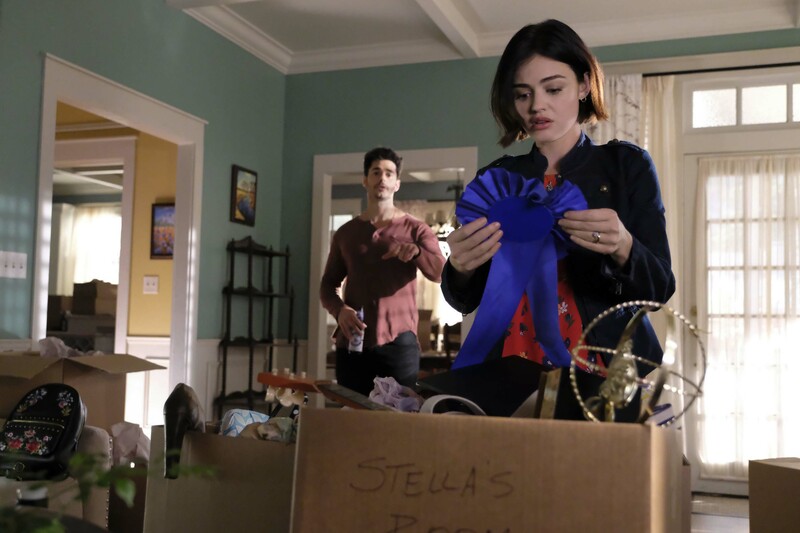 ©The CW Network. CR: Diyah Pera/The CW. 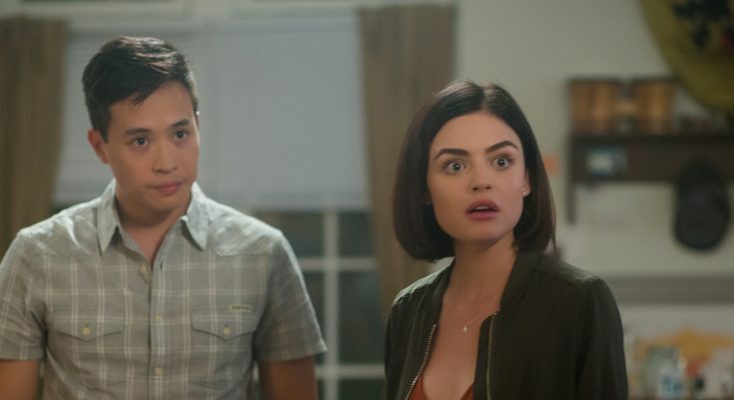 (L-R): Jayson Blair as Aiden and Lucy Hale as Stella in LIFE SENTENCE. ©The CW Network. CR: Bettina Strauss/The CW.